Ingredients: Active Ingredient- Sulfur, 2%...Antidandruff. Inactive- Petrolatum, Lanolin, Sorbitan Trioleate, Polysorbate-81, Mineral Oil, Menthol, Triclosan, Yellow 11, Fragrance. Instructions: Apply To the affected area 1-4 times daily or as directed by a doctor. I have used this product for years simply because it works. Unlike its counterpart it does not have the sulfur smell. The light smelling formula. This product has been around for over 50 years. The original formula has a very strong and unique smell. 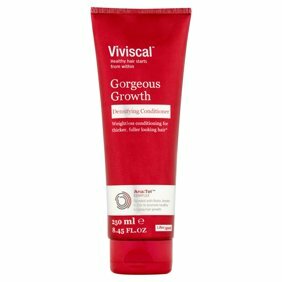 It's an excellent product for dry, damaged hair and the price is very affordable. It would be more convenient if it was carried in store. The way it works. Use a lot to get rid of dandruff. Conditions the scalp.